Google Drive Integration, Student User Role, Story Search by Curriculum Goals and More! Re-name "Evaluations" to "Log Book"
**Important Note: Due to the nature of these changes, it is recommended that you clear your browsers cached data if you experience any issues. Learn how clear your cache here. We are very excited to announce that you can now upload files directly from your Google Drive! In adding this functionality, we have also updated the file uploader. It is now more mobile responsive and reduces the amount of clicks it takes to upload pictures by automatically uploading images when they are selected. Please note that currently only image, video and PDF files are able to be uploaded from Google Drive. Extra functionality to include Google Docs, Sheets and other Google specific files will be added at a later date. To learn how to upload files from Google Drive, head over to the help article. This update also includes the addition of the Student User Role for schools.  Students can be invited to Educa using an email address. Student Users are able to write stories, which are submitted for approval, to be reviewed by any of their class teachers through the Pending Stories page. You can now use the story search to find stories that are linked to individual curriculum goals. This feature is still being optimised for lower resolution screens (including mobile devices). If you have any issues with viewing the curriculum goals selector, you can try zooming out your web browser window to 90%. Videos are now able to be deleted from drafts. If you write a learning story, message board post or teacher portfolio post with a video attached and save it as a draft, you can delete the video by clicking the Remove Video button located directly under the video. Previously teachers could only reply to parent comments on group stories. Now teachers can start a conversation. Teacher's can reply to other teacher comments, however due to privacy reasons, parents are not able to reply to teacher comments. To more accurately align with the requirements of many centres we have re-named Evaluations. You will now see it on your site as Log Book. This currently has no fundamental differences except for the name of the feature, which has been changed now as we get ready for a larger navigation update later in the year. For more information on this update, or any aspect of Educa, please contact our support team via email support@geteduca.com or through the chat box on our website.